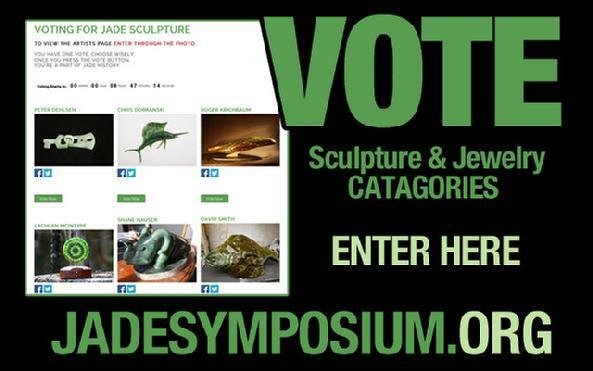 The World's first ever, fully international jade art and cultural event began in 2005 when the idea was born. In 2011 the first exhibition was held online right here on these pages. As the event has been growing over the years we have had to build a more robust and functional website. In 2011, all the artists carved the same size jade block, 1 x 2 x 3 inches in dimension. The results were fantastic and it was amazing to see the diversity, and how each artist potrayed their unique expression in a given amount of stone. 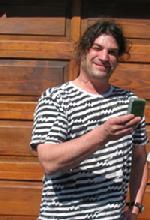 Chris hails from Alberta, but now lives in Tahsis, a small fishing town on the west coast of Vancouver island, in British Columbia, Canada. 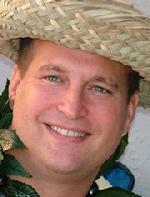 Allan comes from Los Gatos, near San Jose, California. Close to his home Allan is able to free dive for his Jade, off the big sur coastline. Dreamer by Donn Salt. New Zealand. Donn is a legend in the world of jade. He pioneered many of the techniques now used by jade carvers in the West and continues to share his knowledge through workshops he holds around the globe. and you will be sent the "Open House" invitation in Oct. The Jade (2011) - Roger Krichbaum's deposit, Yukon Territories, Canada. It is important in this event that the consistency of the jade blocks that each artist starts with, are as uniform as possible. The images below show the herculean task of jade mining and the cutting process. This story starts back when humans were first becoming civilized. Community living, animal husbandry and group farming were beginning 10,000 years ago. 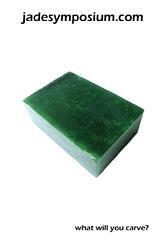 So was jade carving, and it developed independently in many parts of the world. With the shared efficiency of community living, more time could be devoted to aesthetic exploration and the concept of spirituality. The choice of jade as the medium for these artistic endeavours only becomes apparent once you do try carving. It speaks of a 'strength of will' and 'evolution'. Now, in our modern civilization, with ease of communication, the jade cultures of the world have the ability to share this knowledge and collectively speak to these, elementary human values.